Holt’s debut nonfiction picture book digs deep into family history, introducing readers to natural and industrial diamond creation with an engaging dual narrative structure. 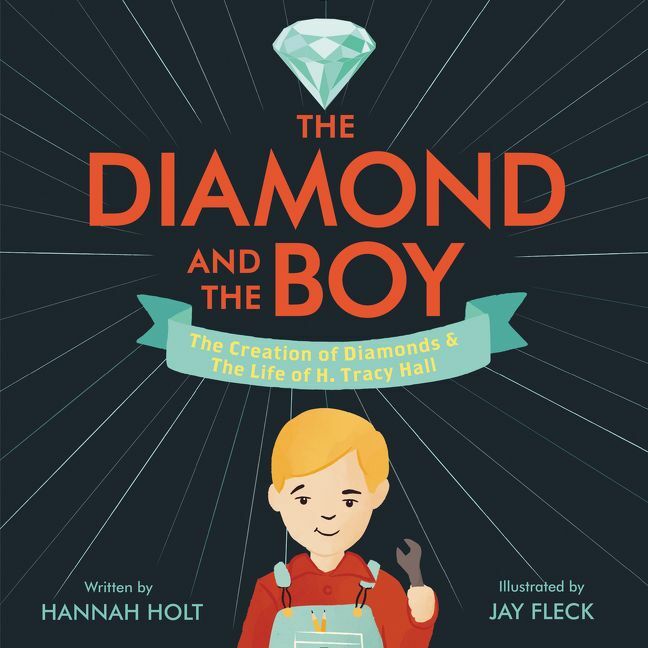 Cleverly designed, THE DIAMOND AND THE BOY: THE CREATION OF DIAMONDS AND THE LIFE OF H. TRACY HALL is engineered to compare graphite, a common gray rock, and young Tracy Hall, an inventor and the author’s grandfather. 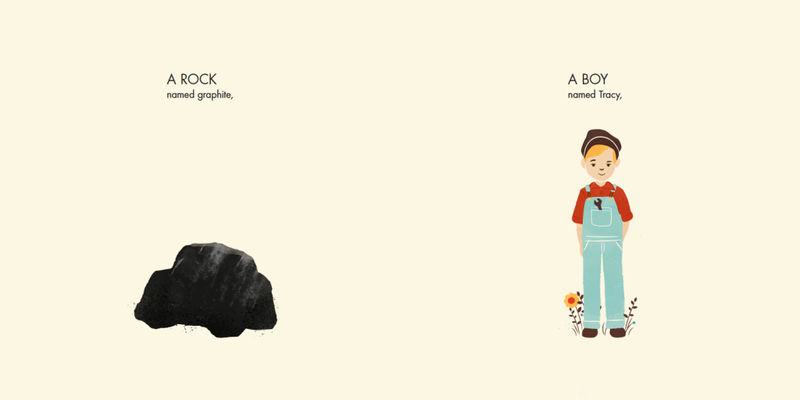 Free-form poetry on facing pages invite easy associations between the rock and the boy, subjected to physical and societal pressures respectively, which transform them over time. Interior illustrations from The Diamond and The Boy written by Hannah Holt with artwork by Jay Fleck, Balzer & Bray ©2018. The tale celebrates Hall’s perseverance and resolve in the face of poverty and bullying. These obstacles ultimately build his resilience as he develops an invention to produce industrial diamonds. For those interested in learning more about diamonds, Holt provides backmatter on the mined diamond industry including the DeBeers monopoly and “blood diamond” conflict in Africa. 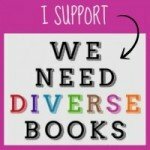 A timeline and bibliography are also appended. Fleck’s color-saturated illustrations are digitally enhanced and multi-layered, keeping the focus squarely on the man and the gem. Clever use of the color palette, alternating between the echoing narratives, helps balance the book visually. The contrast nicely reinforces the natural comparison of Hall’s and the diamond’s transformations. Fleck makes excellent use of angular elements such as the striations of the earth, books shelved in the library, diamond facets and kite strings, while occasional red-orange ‘explosions’ emphasize dramatic changes. 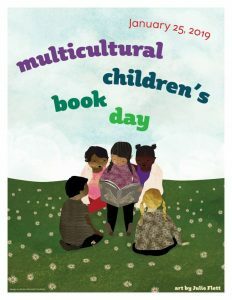 In THE DIAMOND AND THE BOY, Holt offers a personal and noteworthy celebration of a man deep in substance and character. This book is a different and delightful choice for readers of history, industrial manufacturing, or STEM classroom libraries. The intersection of science and personal character development is a unique and rich format that will engage a variety of readers and potential young inventors.